Your Referral of a Friend or Family Member is the greatest compliment that we can receive. We love our patients, and nothing would make us happier than the privilege to serve their family and friends. 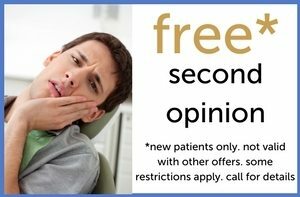 Please fill out the form below for anyone you wish to join our dental family. 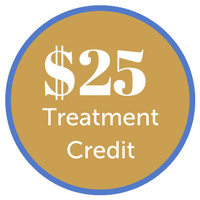 We will reach out to them, and when they become a new patient, each of you will receive a $25 treatment credit on your dental account as a thank you for your referral. 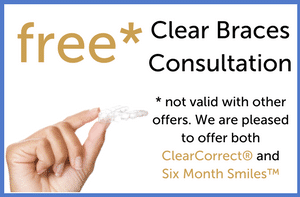 Your referral gives your friends and neighbors a way to feel confident in their decision to use our services. We provide unsurpassed quality, in a warm and friendly environment. We truly appreciate the powerful influence of our patients, and are so thankful that they find us deserving of their recommendations. We look forward to caring for you and your family and friends for years to come! 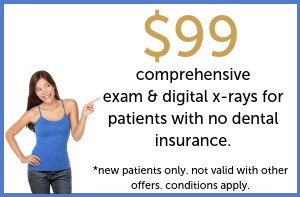 No cash value ~ the $25 account credit can only be used towards patient balance, and cannot be combined with any other offer. Limit 5 per existing patient. Credit cannot be applied to insurance copay for contractual reasons.